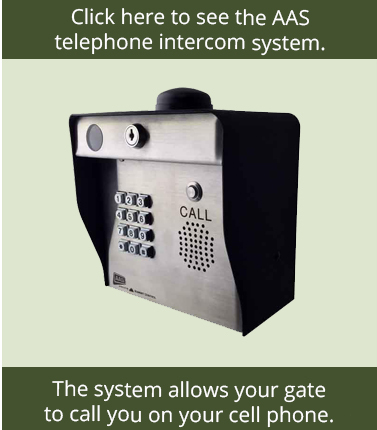 If you are in the market for a wireless gate intercom, you can count on the first-rate selection from GateCrafters.com. 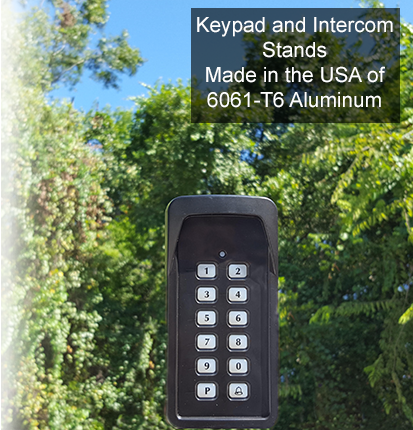 We have a wide array of wireless gate intercom options in our inventory, so you can be certain that you’ll find exactly the product you need. 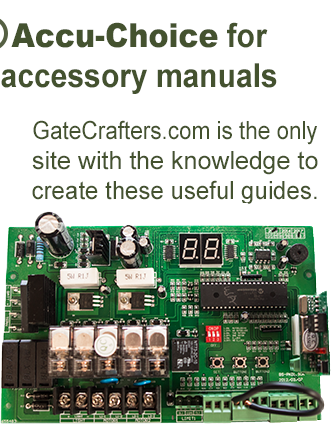 Our selection includes stand-alone intercoms, telephone entry, black-and-white video, color video, and many more. All of our wireless intercoms are best suited for residential applications, as we go through an extensive evaluation process in which we determine which products perform best with homes. One example of a wireless intercom we carry is the Estate Swing Wireless Color Video Intercom System. This system is compactable with Mighty Mule, Zareba, Apollo, LiftMaster, GTO, Estate Swing, and many other reputable brands. Also, this system has a range of up to 300 feet while using 2.4 GHz frequency. Some other features include night vision, gate release from a house station, and a still frame capture with a memory of up to 100 pictures. This product also comes with free ground shipping. Here at GateCrafters.com, we place a premium on customer service. That’s why we have a team of friendly and knowledgeable installation professionals standing by seven days a week, from 9:00am-9:00pm, in order to answer any and all of your questions. 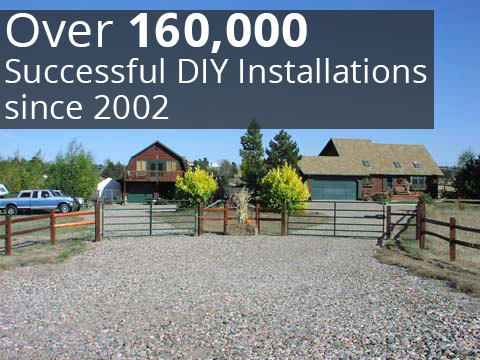 We never consider our work finished until your DIY product has been properly installed to your complete satisfaction. 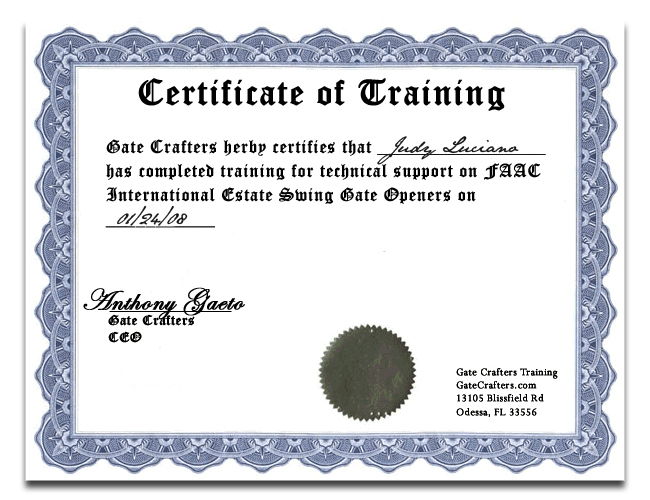 For additional information about our wireless gate intercom selection or any of our other available products, such as driveway gates and gate openers, please call or e-mail GateCrafters.com today.